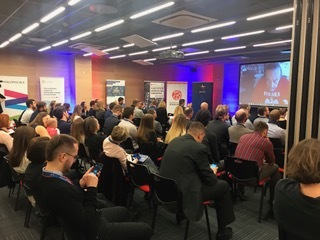 On 17-18.11.2017 SPCleantech participated in a conference The Polish-American Innovation Bridge (PAMI) “A guide to Success” which was a two-day, nationwide conference promoting entrepreneurship, innovation and cooperation between science and business. 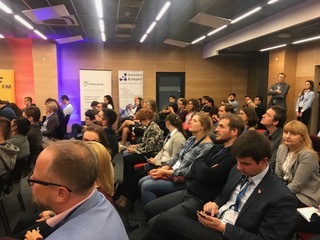 The event consisted of two days of inspiring talks and five hands-on workshops, conducted by Polish and American experts. Are you a young entrepreneur? Are you working on your start-up? Do you want to pursue innovative projects or contemplate starting a business? Perhaps you are about to graduate and wonder what to do next? 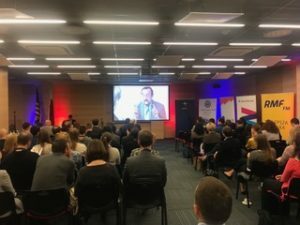 The 2017 PAMI’s guests included business practitioners, consultants and mentors such as Philip Zimbardo, John Spence, David Whitney, Daniel Martin (US), Prof. Andrzej Blikle, Dr. Agnieszka Wilczyńska and Marek Parzydło (Poland) as well as a number of invited entrepreneurs, among them Richard Lucas (TEDx Kazimierz), the conference host, who shared their experiences and business practices. 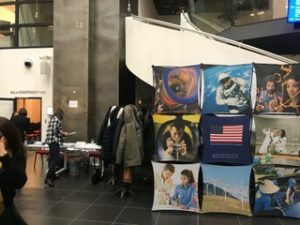 On the second day of PAMI, one was able to choose from 5 topics of practical workshops including Design Thinking, Innovation, Leadership and others. See the descriptions here. For registered participants, free “mentoring sessions” with PAMI experts were available. Organizres of PAMI believe that the foundation of every business is based on relationships that are built on common values. PAMI’s mission is to develop a community that fosters innovative ideas and promotes the concept of inspiring entrepreneurship. They want to create a space that enables to get to know each other, support the exchange of experience among the participants and experts that will subsequently teach young and aspiring entrepreneurs the best practices from Poland and the USA; therefore enabling them to envision and create their own professional path as the future leaders of innovation. 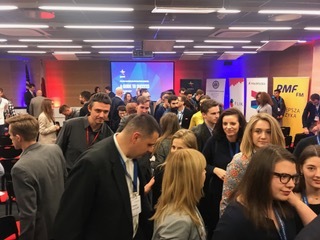 The PAMI 2017 conference organizers include The Creativity and Innovation Lab Foundation (FLIK), the Consulate General of the United States of America in Krakow, The Association of the Top 500 Innovatorsand the Malopolska Voivodeship. This event was held in conjunction with the Global Entrepreneurship Week. 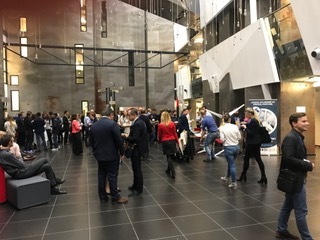 Krakow Technology Park, November 17-18, 2017.